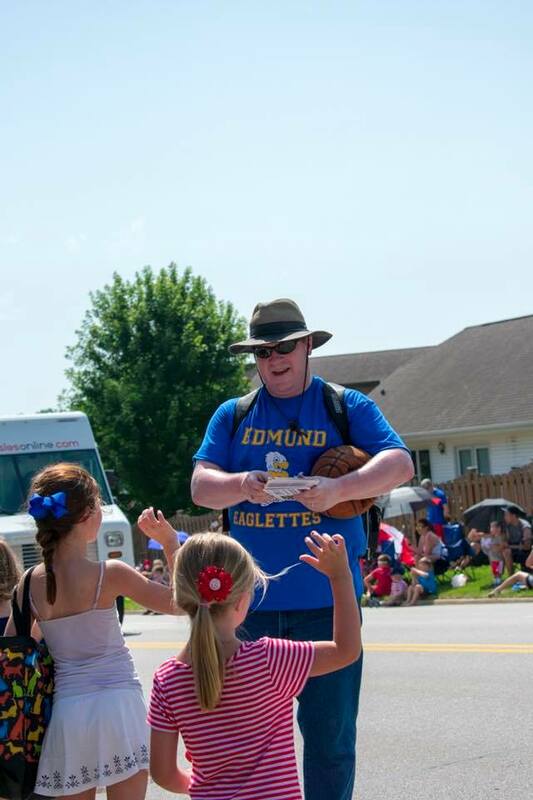 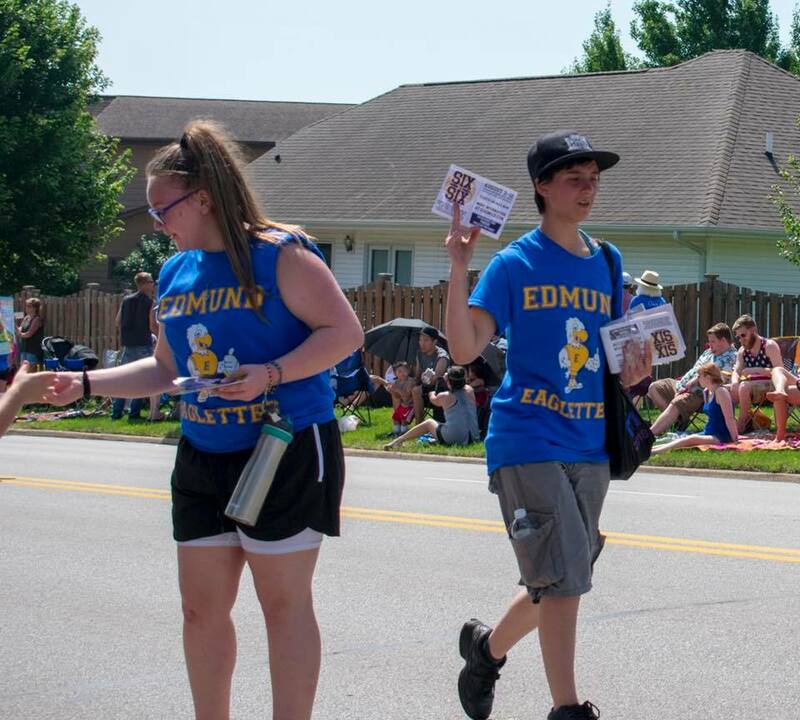 The cast and crew of Six-On-Six: The Musical marched through the streets of Urbandale for the city’s annual Fourth of July parade. 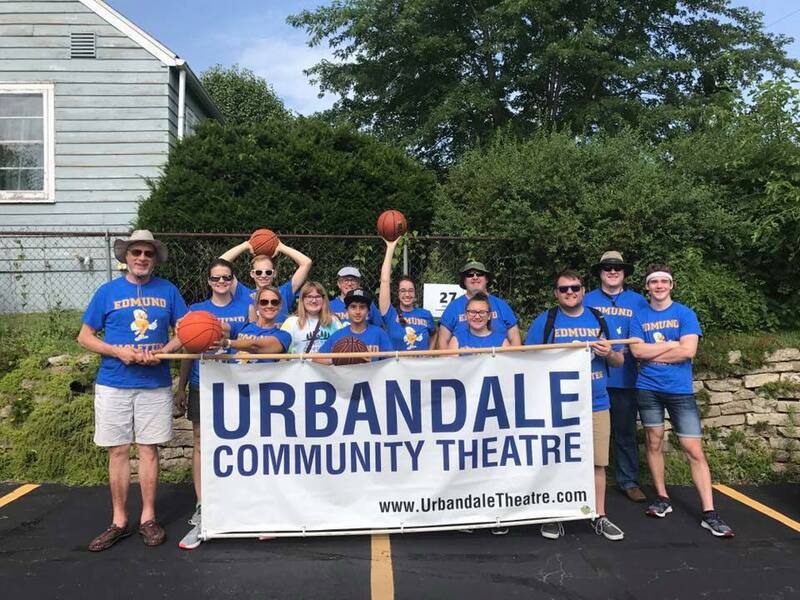 Even as the heat index neared the 100 degree mark, more than a dozen summer show participants and Urbandale Community Theatre board members dribbled through the crowded streets. 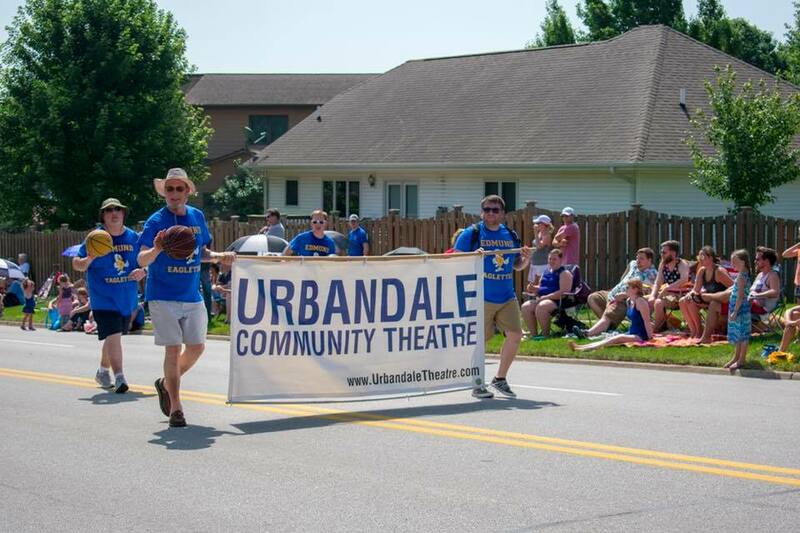 This is an annual event for Urbandale Community Theatre that they’re excited to be a part of.